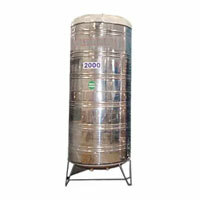 We are engaged in the Manufacture & Supply of premium quality 5000 Liter SS Water Storage Tank. 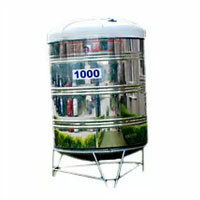 Latest production techniques, use of excellent raw material combined with innovative styling & designing has made this product reach the pinnacle where it is today. 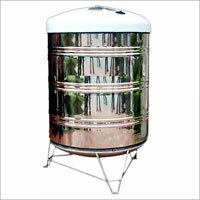 Our SS Water Storage Tank comes with a modern design making it efficient and maintenance free for a long time. 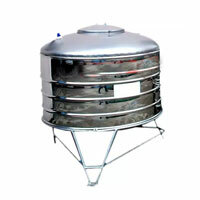 Stainless Steel water storage tanks can be cleaned easily. 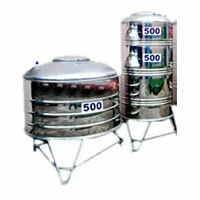 It maintains temperature of ground & supply water and does not emit any foul smell even after long use.